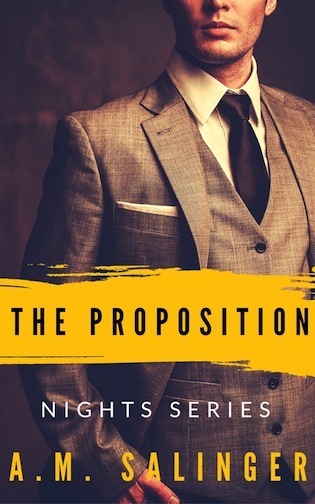 Today I have the Blog Tour for THE PROPOSITION by A.M. Salinger. Check it out and get your copy now! Today we have the excerpt blitz for The Protector by HelenKay Dimon! THE DARKEST WARRIOR is now available where all fine books are sold. Grab your copy today! Seeking a new adventure, she flies to Texas to visit family and is offered a position she can’t refuse. Helping out a new dad should come easy to her, considering her past experience, but what she doesn’t anticipate is him being an attractive Southern temptation. But that’s only the beginning. 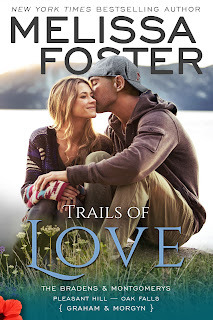 While growing close to his family and falling madly in love with the baby girl who’s stealing their hearts, things are bound to get complicated. Everyone knows not to mix business with pleasure. That means no late movie nights, no stolen glances, and definitely no kissing behind closed doors. Too bad the universe has other plans—one that’ll threaten taking away the main thing that binds them together.